While many will “stay the course” in the face of a storm, we believe when market risks outweigh reward, capital preservation should be paramount. By assessing and managing market risk, Runnymede can help you preserve your precious assets from the next major bear market. Runnymede's process for analyzing, detecting, and anticipating major financial market disturbances includes tracking over 100 critical variables on a daily basis. Clients entrust Runnymede to protect their hard earned money even if it sometimes means giving up some upside in the near-term. Please Note: The above is not exhaustive of all market events and corresponding Runnymede positions. Runnymede has been both correct and incorrect as to various market-related event over the past 3 decades. 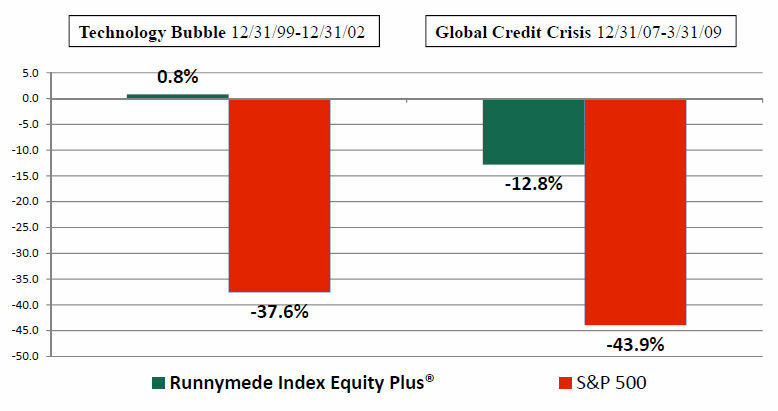 As indicated above, Runnymede did outperform during the last two bear markets. Please remember that past performance may not be indicative of future results. Different types of investments involve varying degrees of risk. Therefore, it should not be assumed that future performance of any specific investment or investment strategy (including the investments and/or investment strategies recommended and/or undertaken by Runnymede Capital Management), will be profitable, equal any corresponding indicated historical performance level(s), be suitable for your portfolio or individual situation, or prove successful. A copy of our current written disclosure statement discussing our advisory services and fees is available upon request. 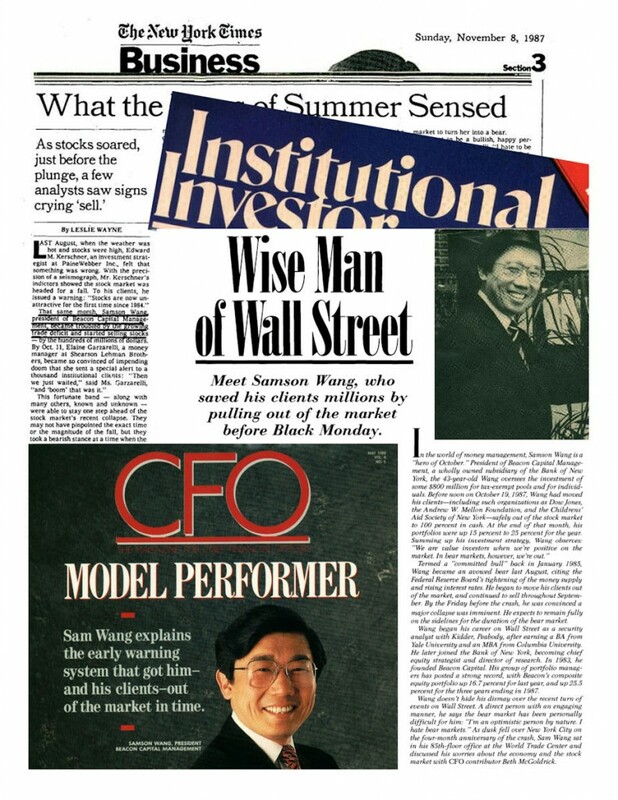 Our research on market crashes has been recognized in the Wall Street Journal, Barron’s, New York Times, CFO magazine, and other publications. The lopsided nature of recovery from market losses underscores why risk management is so important to achieving one's financial objectives. We understand that a 60-year old does not have the luxury of time that a 20-year old has to recover from market downturns. 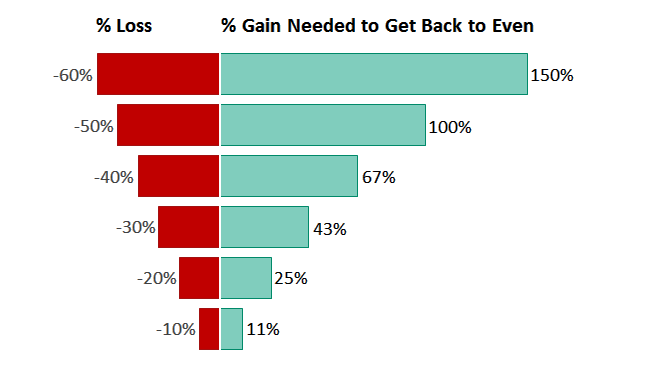 Losses can also negatively impact your emotional and physical health.